Histograms are a tool that can help you get correct exposure. 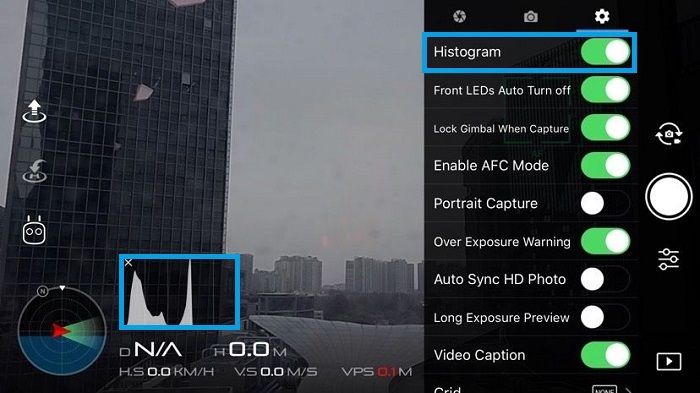 You may have seen the option to turn on a histogram in DJI GO 4. 1. Go to your camera settings. 2. Turn on “Histogram”. You can drag and drop the histogram wherever you want in the UI. What exactly is a histogram? As one can tell from the definition, histograms are used in a number of different fields, but let’s take a closer look at how camera histograms work, specifically. In short, a histogram is a visualization of pixel exposure in your image. The left side of the graph represents the darkest parts of the image, also known as shadows, and the right side represents the brightest parts of the image, also known as highlights. The middle section represents midtones. 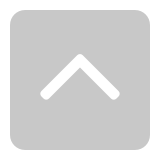 The Y-axis represents the number of pixels exposed in a particular tone. The higher the graph goes at a given point, the more pixels are exposed at that particular light level. A histogram tells you how over or under exposed your image is. 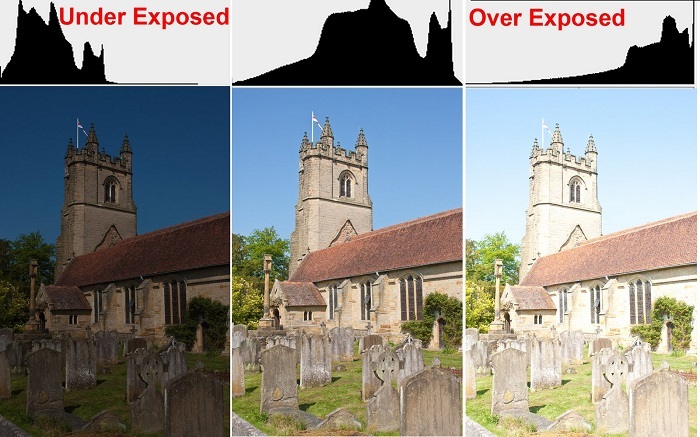 The picture below shows histograms for over, under and well exposed images. Generally, you don’t want your image to be too overexposed or underexposed. 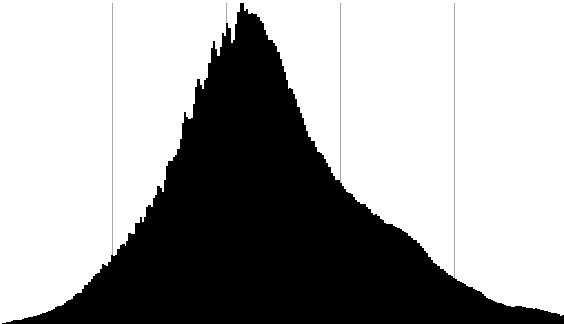 An ideal histogram looks something like the one below. There is a bulge in the midtones, and it tapers downward on the left and right. 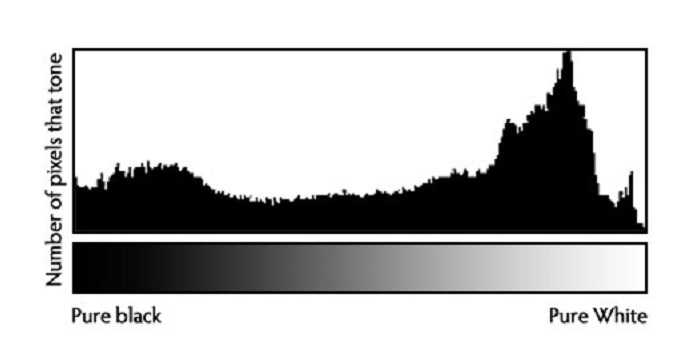 However, your histograms won’t always looks like this, depending on what you’re shooting. For example, say you’re shooting a sunset with a building in the foreground. This is a high-contrast shot, so you’ll likely see the histogram bulge in the shadows and highlights (see the histograms below). In such situations, it’s a good idea to use auto-exposure bracketing (AEB) mode and make an HDR image in Lightroom or Photoshop. Also, you want to watch out for clipping. Clipping is where details in a photo or video are lost because of serious overexposure or underexposure. If you see your histogram really rubbing against the left or right edges, like the two histograms above, you may want to adjust your ISO, shutter speed, or aperture accordingly. 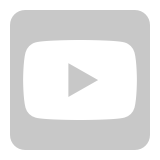 Subscibe to DJI Support on YouTube! Thanks. Useful post. I have seen the items in the menu but have not tried them yet. Definitely a neat feature to be able to have the histogram pulled up during flight. Will the histo change when tapping for focus on different objects so that you can see the exposure changes in real time? Histogram is a great feature that I use all the time on my DSLR after each shot. This is a nice tutorial of it too! I must turn that on. When shooting RAW many photographers will use ETTR (Expose To The Right) which is not attending a Trump Rally but rather deliberately slightly over exposing images and then adjusting the file in the RAW converter. The advantage is that deatil in the RAW highlights (Right side of Histogram) can be recovered and the extra exposure in the shadows (Left side of Histogram) will have less noise. This should not be done if shooting Jpeg. That is not strictly correct, because all that the &apos;bulge&apos; in the middle indicates is that there is little high brightness or white in the image. For best results, particularly when shooting RAW, you should expose the image so the detail is moved up against the right side of the display as far as possible without actually hitting the edge. Cool, thanks for the update and explanation! 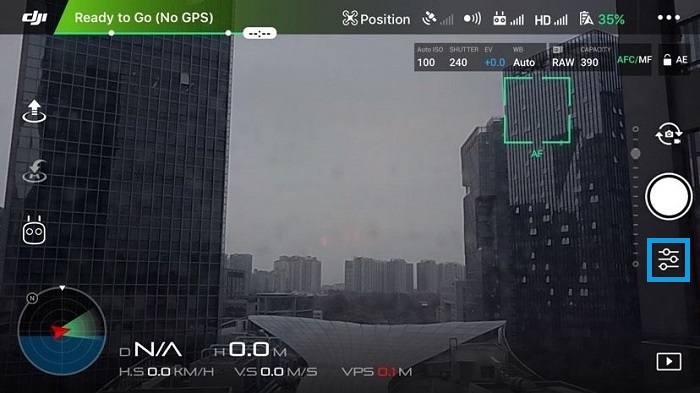 Seems to me that ETTR would be a very tricky proposition for the average drone hobbyist and not really a practical method with a fast moving ever-changing multi-directional camera. ETTR is taking images to feed into an image workflow for post production. If the "average hobbyist" wants images straight from the camera they may be better shooting Jpeg and using those. From what I have seen most users shoot video and will lift single frames if they want a photgraph. Shooting stills seems to be more of a niche and getting the best RAW data to feed into a workflow will improve the photo at the end. There is nothing wrong with following the guidlines in the OP but ETTR can have a benefit for RAW files. Thanks DJI, Cab and Geebax. Good advice. For the record Cab, yeah, I tend to lift frames off my 4K videos as it provides me with the best flexibility for getting the right angles. For photos, I always have the camera set to &apos;JPG+RAW&apos; to give me me options for later too (although I&apos;ll be loading the histogram slightly more to the right now). Taking frames is a good compromise. You get the flexibility of having Video and stills but lose some of the options that editing a RAW image offers. On a sight tangent I now tend to shoot still images with the bracketing on. That way I can choose the frame which I will process. Having a smaller sensor it gives more scope and I can then stack and align frames if I want to use sections from different exposures. Have thought about this and it may also be possible to use this technique to reduce noise in the shadows or sky. In the DJI app, on both android and iphone iOS, the histogram seems to add invisible borders when i reduce the contrast in the style menu to a value below the default 0, and it does this such that when i&apos;m clearly underexposed or very overexposed the information bars in the histogram display gets cut off well before the edge of the histogram window.